The above article has been inspired by the thoughts of Mr. Mayank Srivastava. He is the Founder of Experts' Global, one of the world's leading EdTech firms in the field of GMAT prep and MBA admission consulting. GMAT, the Graduate Management Admission Test, is easily the world’s most trusted management entrance examination. As such, getting a high score on this exam is the top priority for most aspiring management students. The test is standardized, which means that its format and question pattern is predetermined. By following an efficient and organized approach, you can prepare for the test in just 3-4 months. Of course, you will have to devote about 25 hours a week to preparation. Here are the main steps that you must take, to crack the GMAT. Taking a full-length test right at the beginning of the preparation does two great things- 1) it familiarizes you with the test format, questions types, and scope of the syllabus, 2) it tells you the what level you are beginning with. 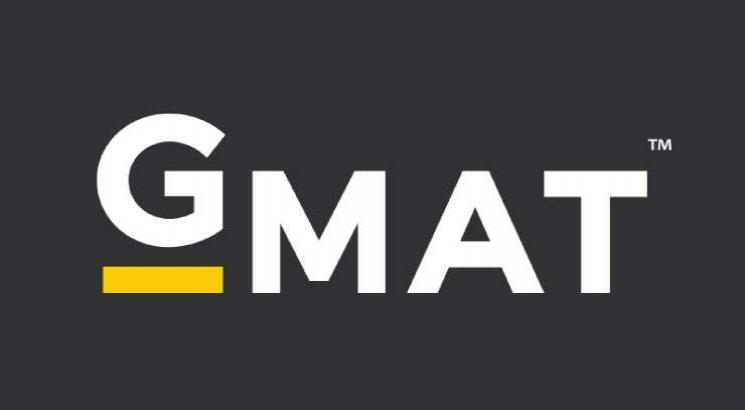 You can take a free GMAT practice test here. This one is a particularly useful test, as it will also identify your five weakest areas. This includes your weakest areas in both quant and verbal. A very common mistake that GMAT aspirants make is to begin their preparation with the official GMAT guide. The guide is one of the best resources out there, and definitely one you should take up. However, it must be taken up at the proper time. The guide is mostly geared towards practice, while the first few weeks of preparation need to be focused on understanding the concepts. Once you have a solid grasp on the GMAT concepts, start taking up practice questions. Start by working on your accuracy levels. Once you can regularly score above 75%, start tracking your time. This stage will need a lot of focus and patience, you will have to do hundreds of questions in order to strike a balance between speed and accuracy. Take regular full-length tests, throughout the second and third stages. This will keep you fresh on all of the GMAT concepts/ questions and help you develop the stamina needed to give the GMAT. It will also give you the opportunity to develop, effective, test-taking strategies. Pay close attention to the mistakes you make, in your practice. This will help you understand what areas you are lagging behind in. As the scope of the GMAT is defined, your score is guaranteed to see improvement if you can understand your mistakes and learn to avoid repeating them. Don’t approach the practice questions and mock tests with the mindset of chasing a high score. Approach them with the intention of learning, from your experience. Since GMAT is an adaptive test, the first few questions carry more weight. This is why you need to take extra care while solving the first few questions. The penalty on incomplete tests is higher, so complete your test even if you have to randomly mark a few answers. Do not get stuck on any one question- you can get the 99th percentile, even if you get up to 20% of the questions wrong.